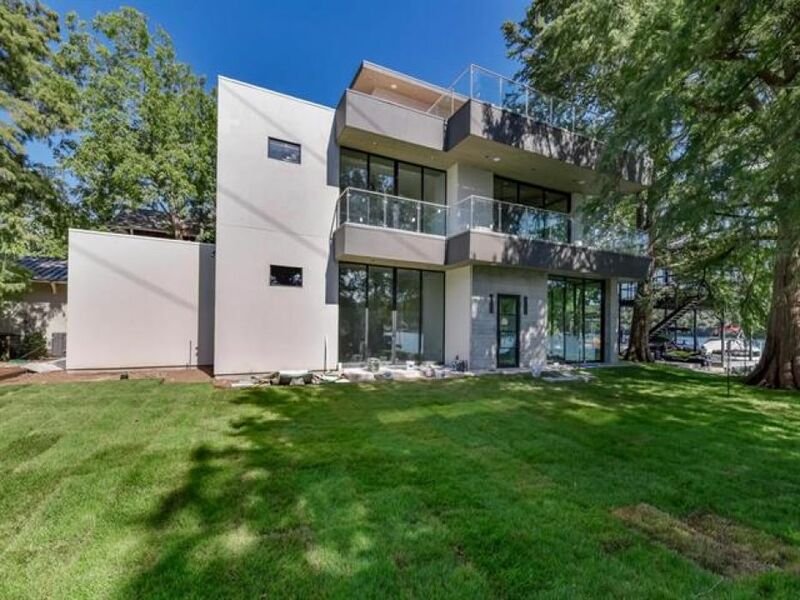 Now under construction! 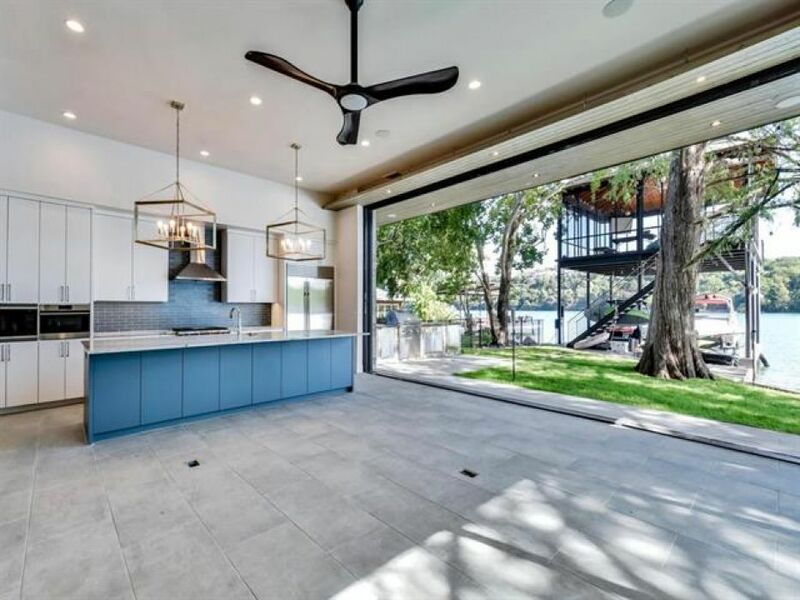 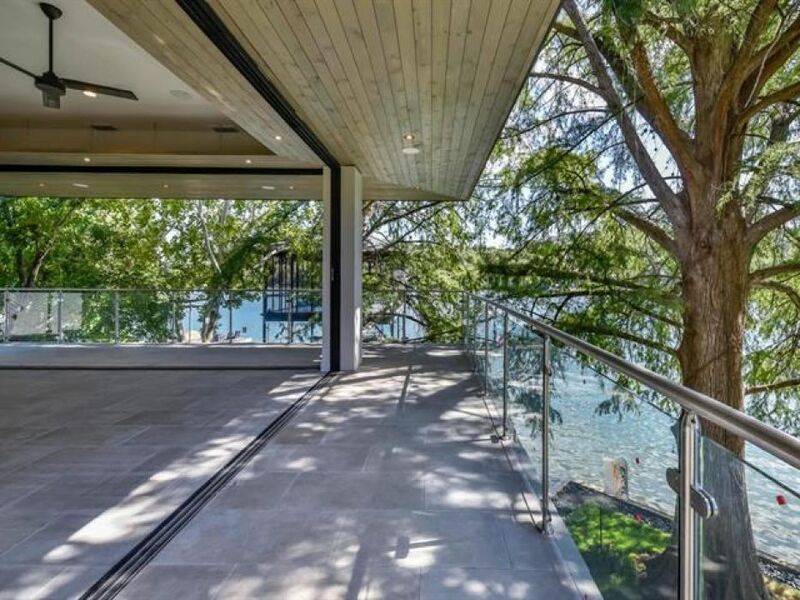 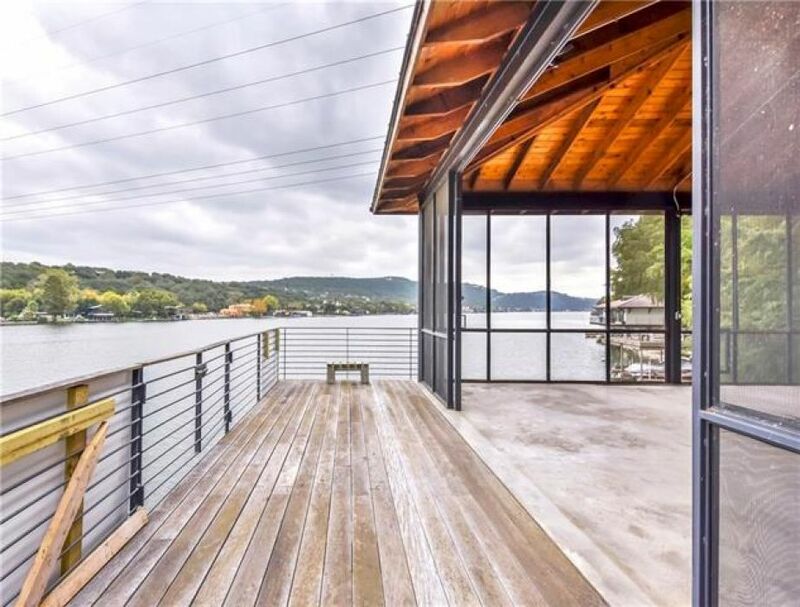 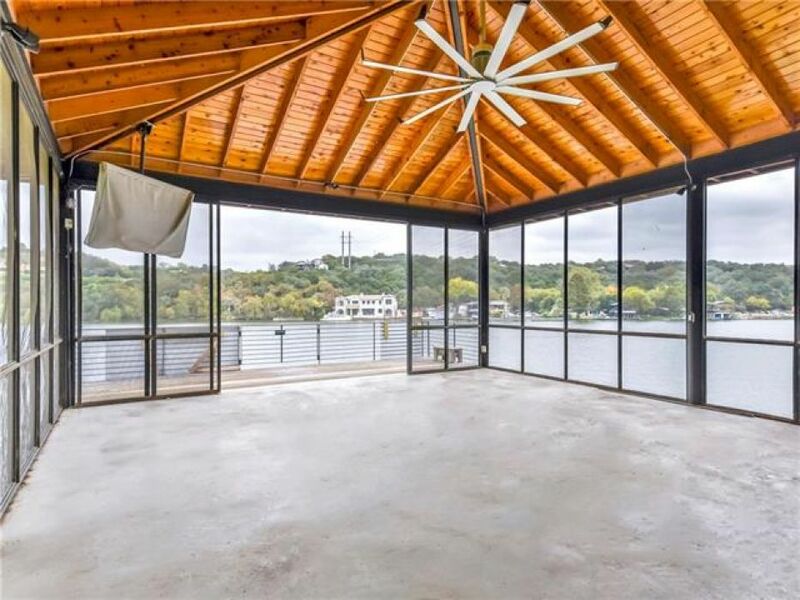 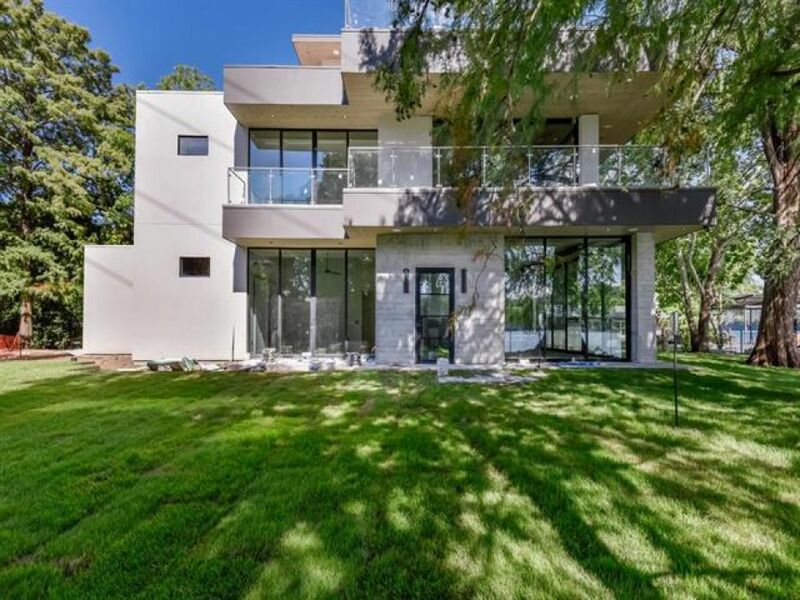 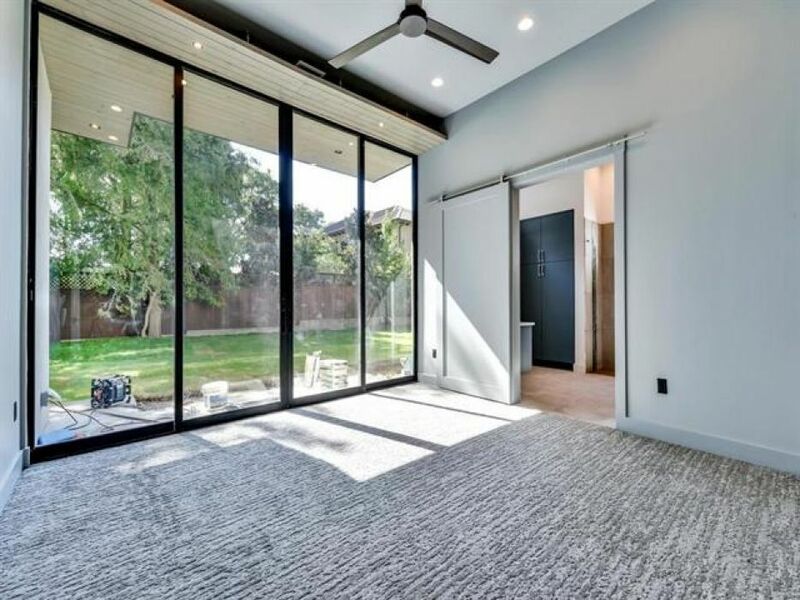 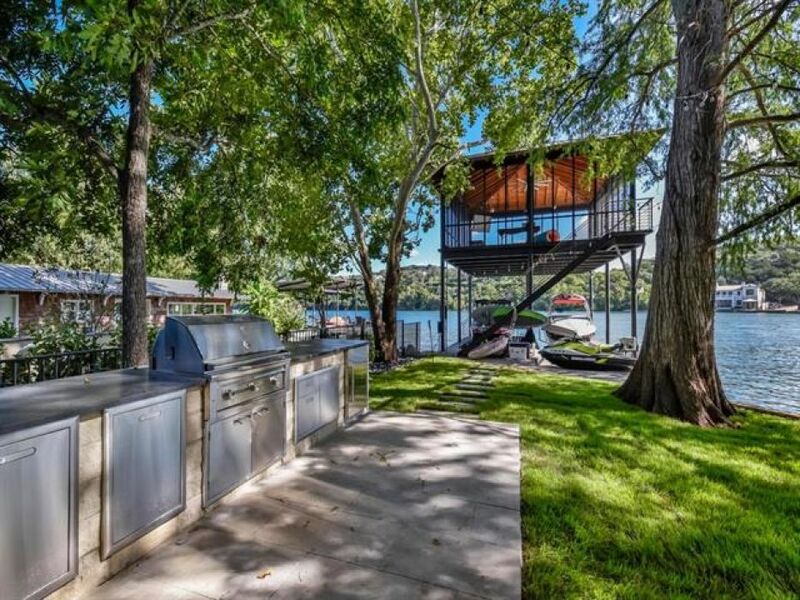 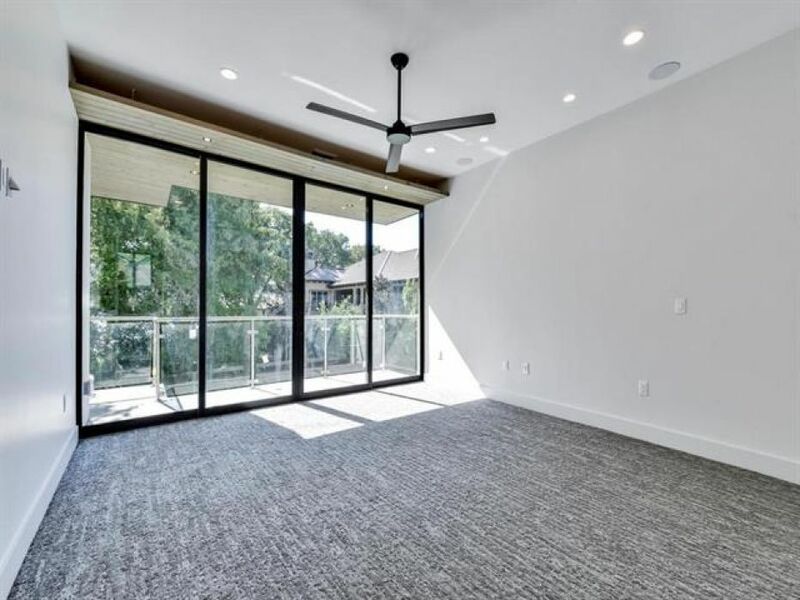 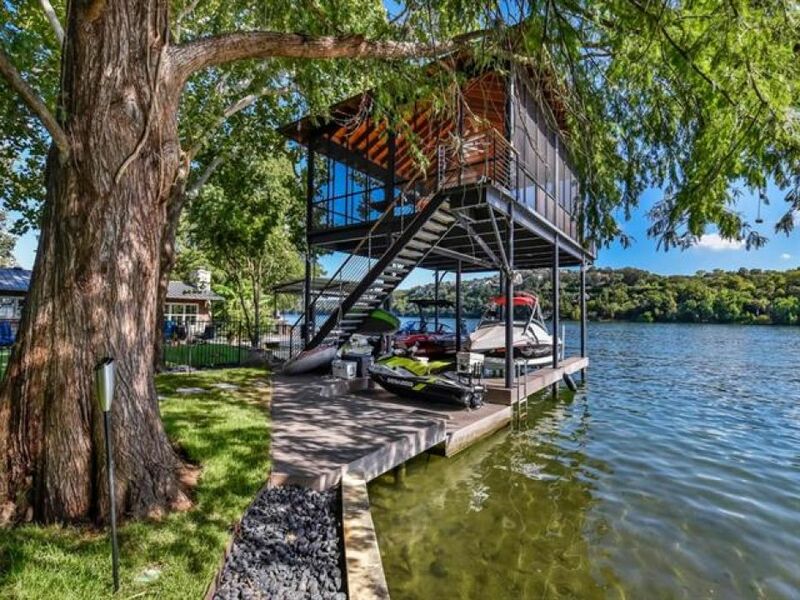 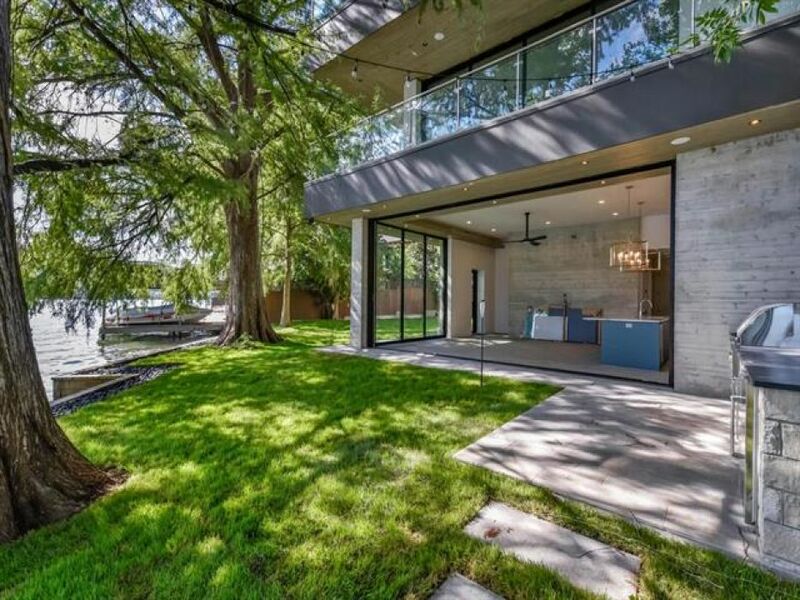 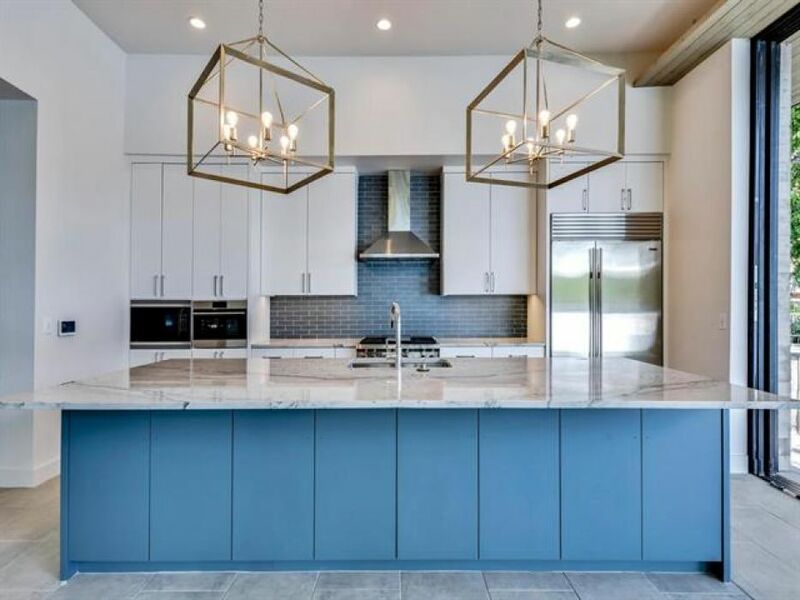 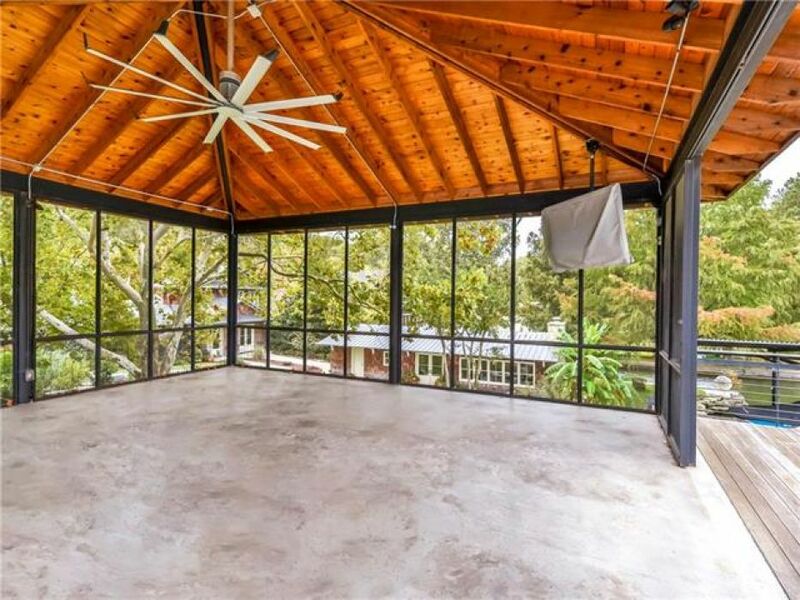 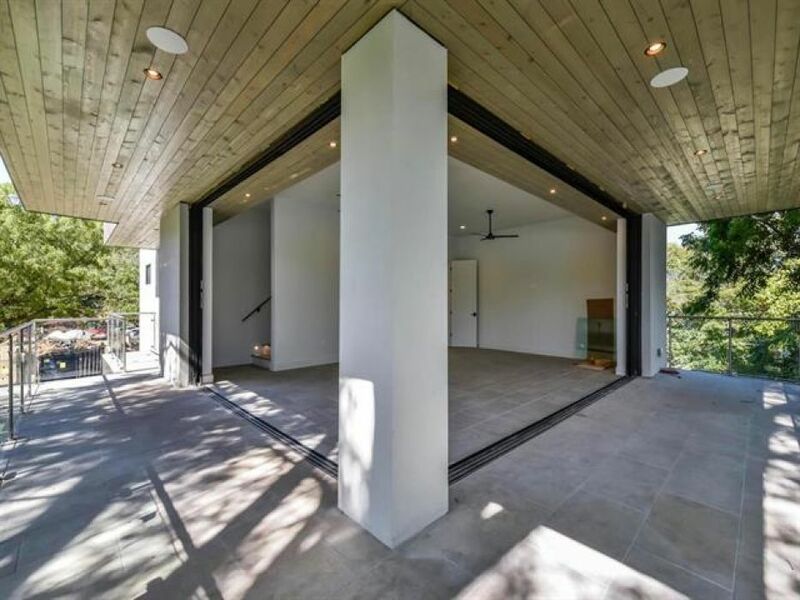 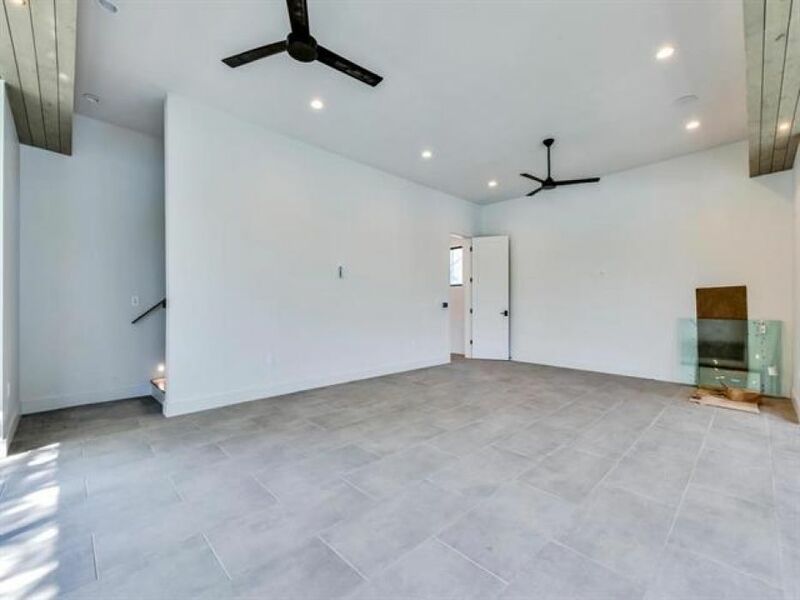 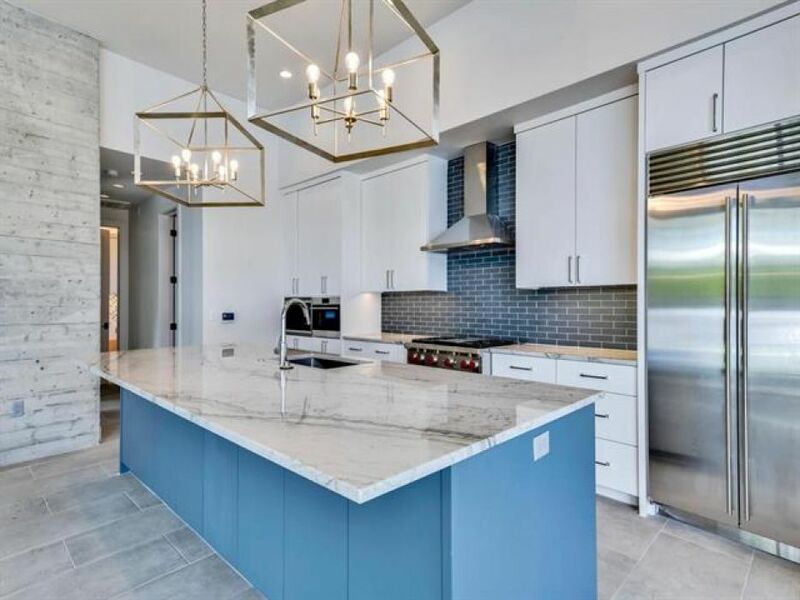 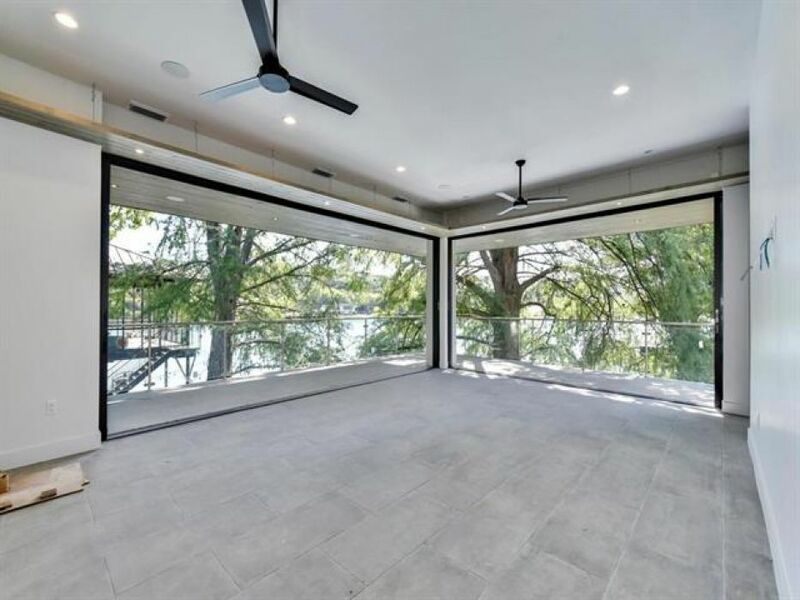 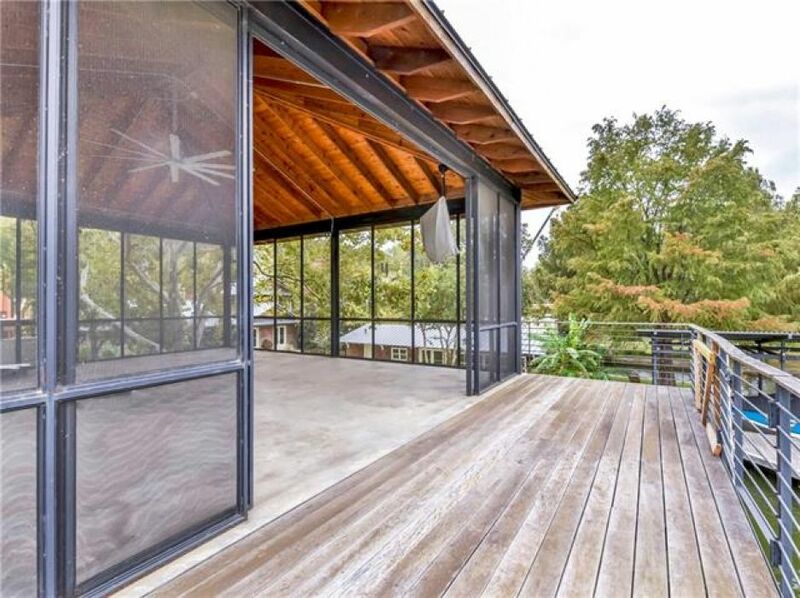 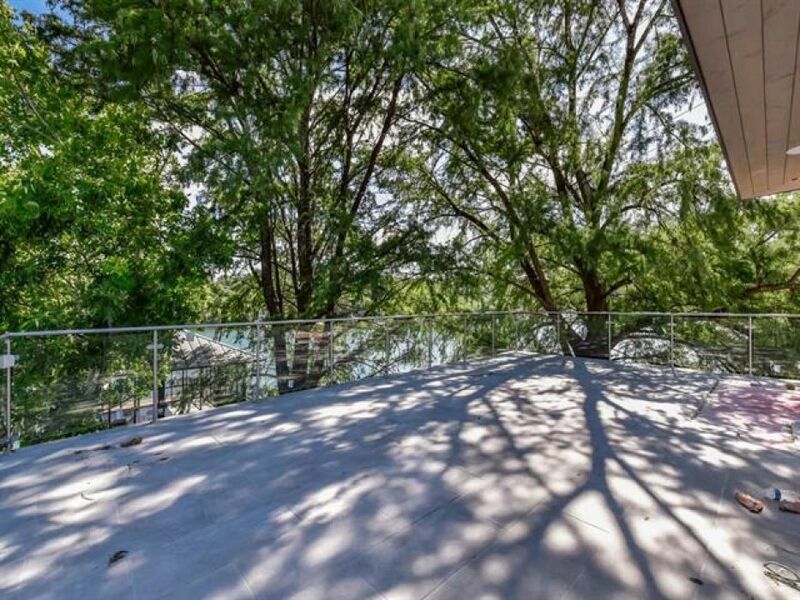 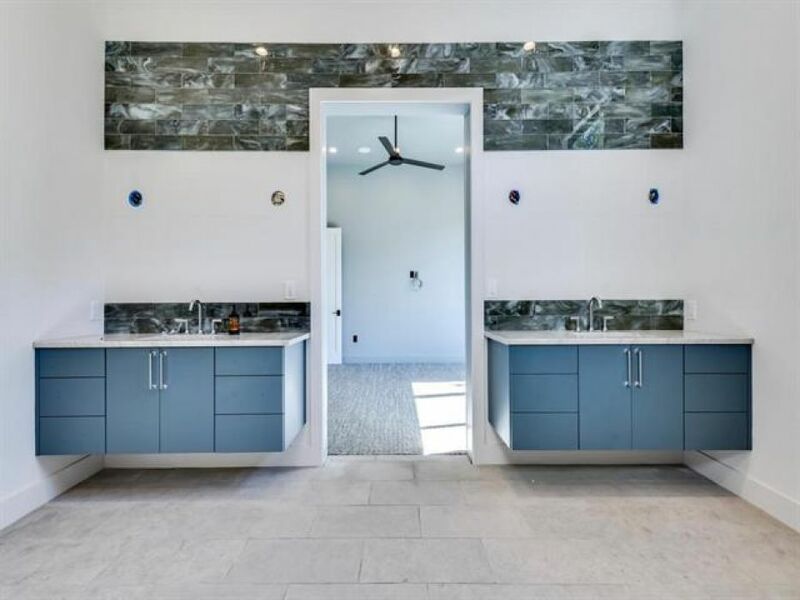 Lake Austin’s newest modern waterfront estate - serene and luxurious with a world-class design. 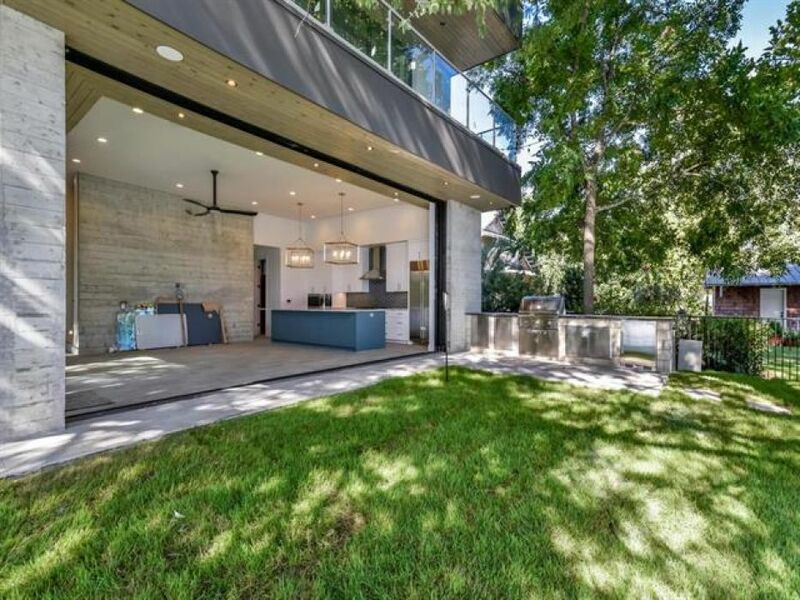 Inspired by both beauty and convenience this well-planned estate accommodates family time, private time and large-scale entertaining. 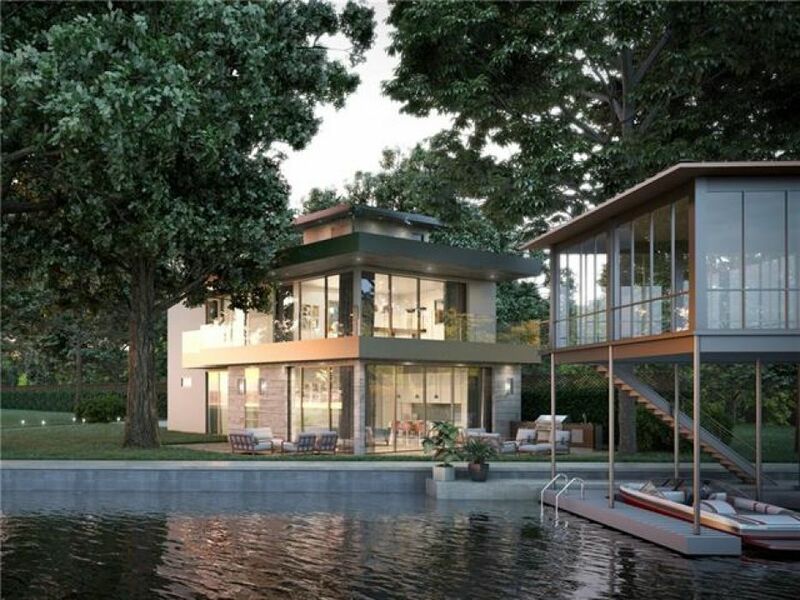 Main house sets at back of deep lot, while the “Water house” sets just 15’+/- from the 100’ shoreline of prime lakefront. 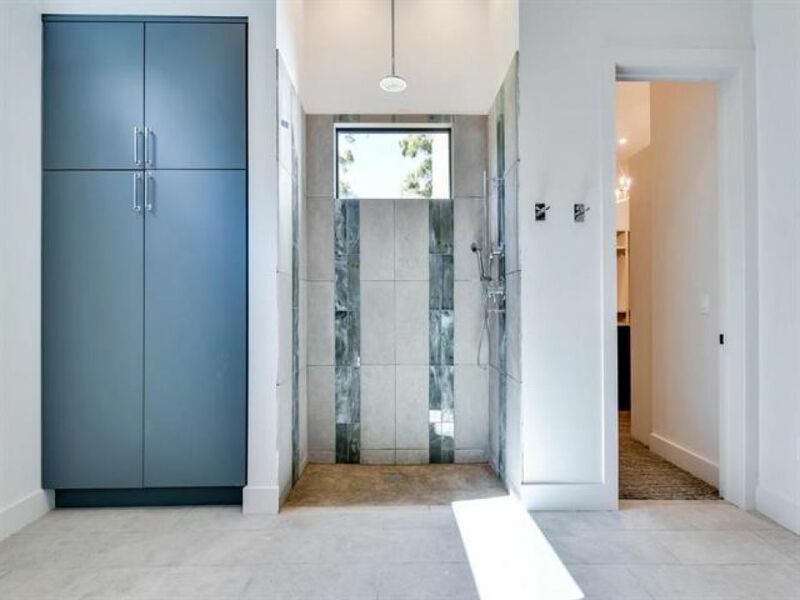 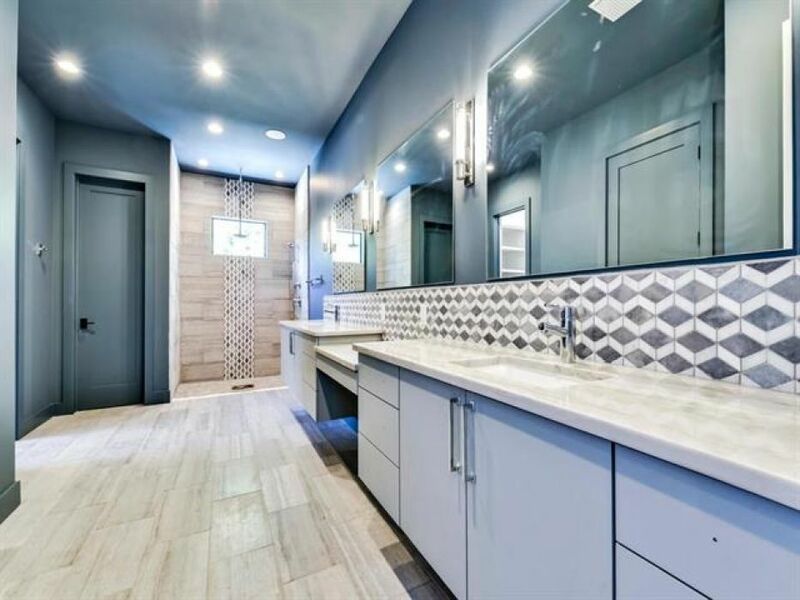 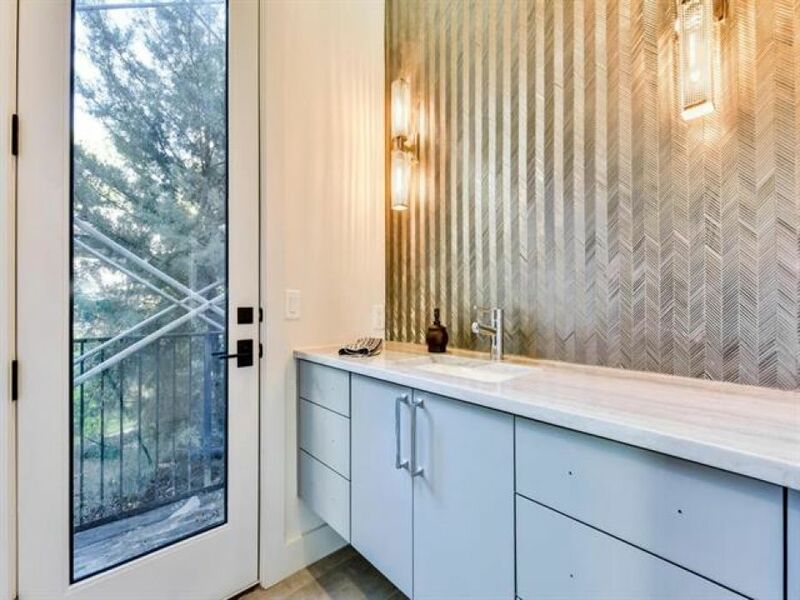 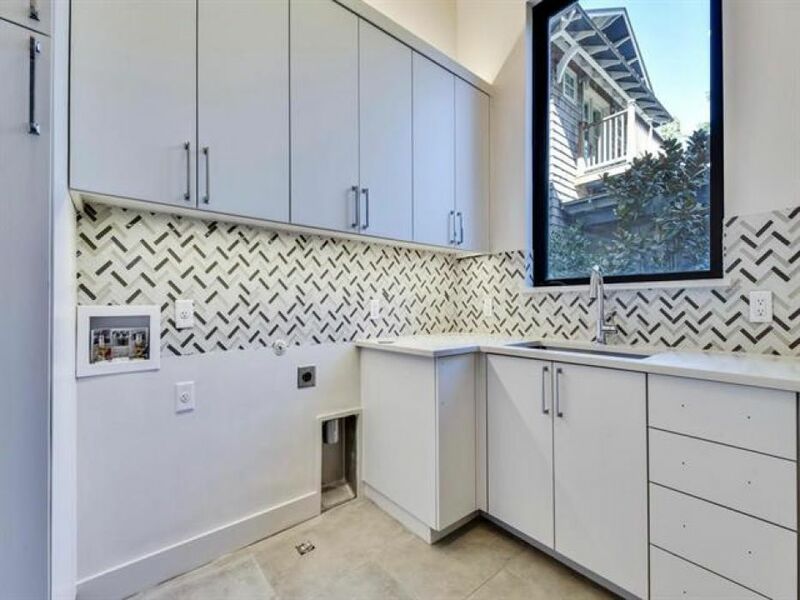 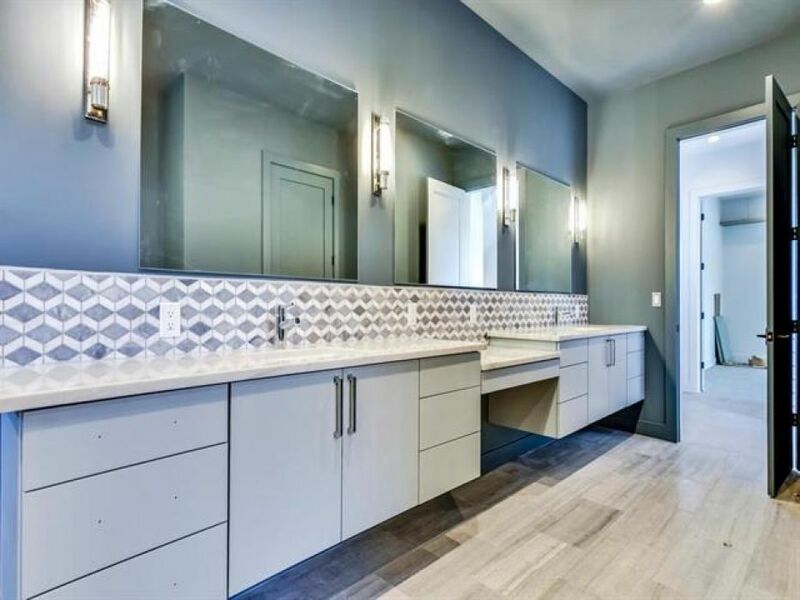 Carefully-chosen fixtures and the artisan finishes complement and sync each space.